In an exclusive report by Billboard the radio talent has been appointed as Apple Music’s Global Editorial Head of Hip-Hop and R&B. According to the story Darden will oversee a team of writers and editors to drive the streaming service’s online content. He outlined his intended direction for the new role in an interview. “First things first is making sure that we’re firing on all cylinders in the best way possible, helping consumers find the music that they love and also helping artists connect with consumers in a real way. 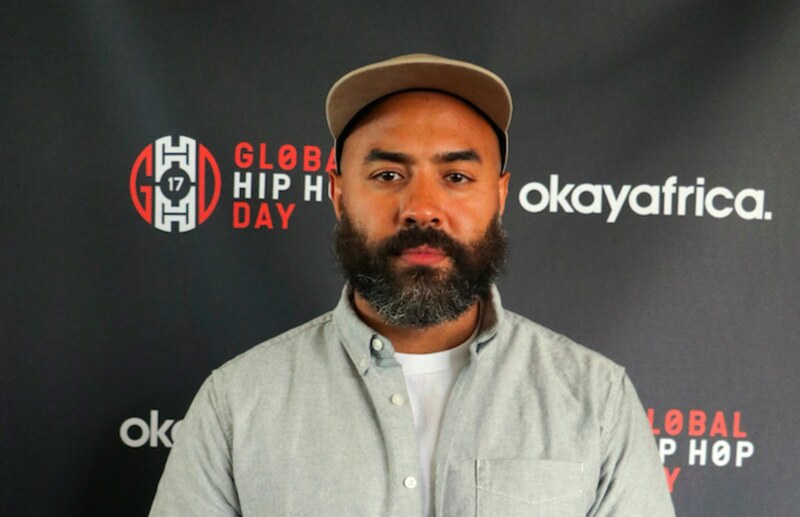 Once I learn about what’s needed to achieve that, it will be about looking ahead and figuring out ways to serve the communities where hip-hop and R&B music is made,” he explained.